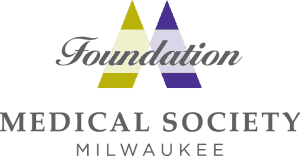 Dr. Kramer is Wisconsin’s most trusted and experienced cosmetic surgeon, and is Milwaukee’s ultimate body contouring and breast augmentation specialist. Her artistic eye, incredible results, and meticulous attention to detail has made her Wauwatosa, Brookfield, Milwaukee, and Waukesha’s top cosmetic plastic surgeon. 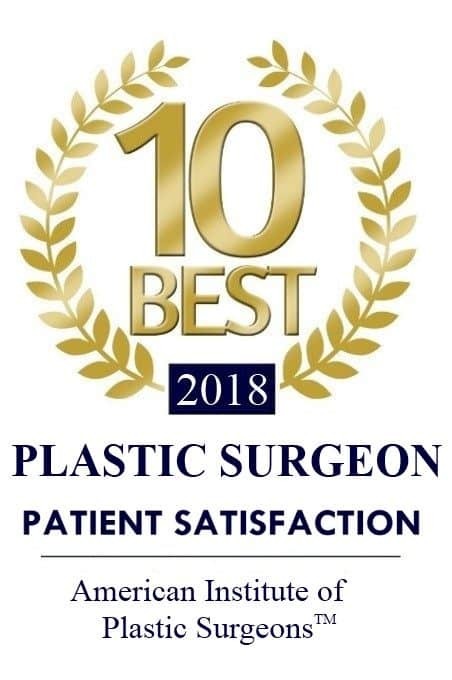 With over 20 years of prestigious cosmetic surgery experience, and as a graduate of the Medical College of Wisconsin, Dr. Kramer was recognized as a Top 10 2018 Best Plastic Surgeon. 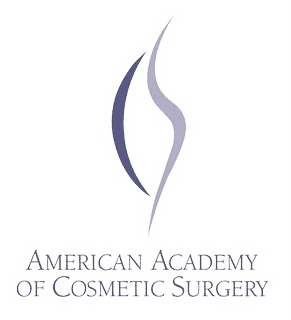 She is the most in-demand cosmetic surgeon for surgical and nonsurgical cosmetic procedures for both men and women. Dr. Kramer is different from other cosmetic plastic surgeons. After taking the time to listen to you, Dr. Kramer will fully educate you on how she will achieve your goals easily and naturally. When recommending a procedure, she evaluates your specific and unique anatomy, daily lifestyle, and what you want. Dr. Kramer is known for being the “honest surgeon” who will always give you the real, straightforward truth regarding your desired procedure and not just what you want to hear. 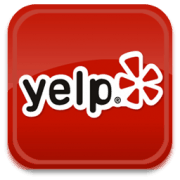 She provides her patients options so they feel confident in making the best decision for them. Her down to earth and comprehensive personality gives men and women comfort and confidence that Dr. Kramer is the best plastic surgeon for them. Educating the patient and providing genuine personalized patient care is Dr. Kramer’s mission. Combining skilled experience with precision, attention to detail, and extensive follow through care allows Dr. Kramer to deliver not only great results, but patient relationships that last. Dr. Kramer and her staff provide a welcoming, kind, and understanding atmosphere, and are there for you every step of the way. 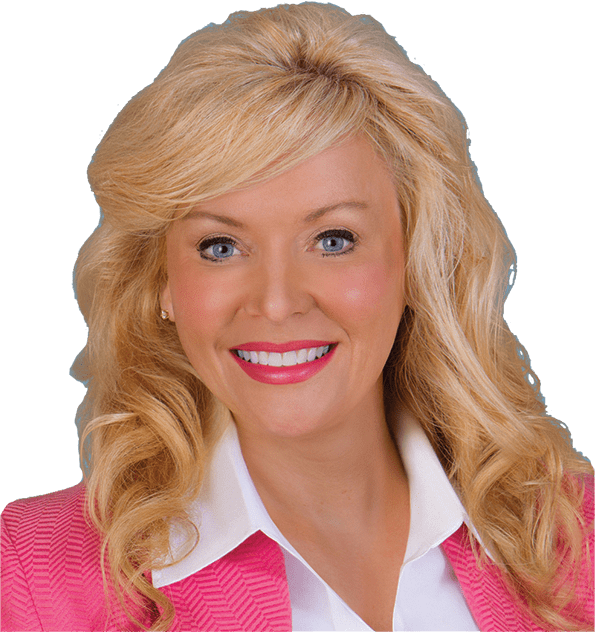 Not only is Dr. Kramer a top cosmetic plastic surgeon, she gives you heart to heart personal attention to help you gain the confidence to bring out the beauty within you. 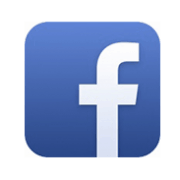 Make sure to like us on Facebook! You must be 18 years of age to view this website. *Your individual results will vary. With all before and after photos shown on this site, no claims are made that results are guaranteed to be exactly the same. Individual patient results will vary and no guarantees are made. Photos of actual patients are shown for informational purposes only.